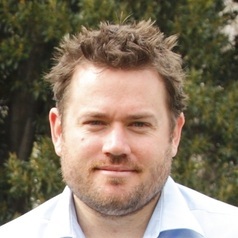 Dennis was appointed as a Senior Research Fellow in the Centre for Health Policy, School of Population and Global Health, at the University of Melbourne in 2012. For the 5 previous years he was a Lecturer in Health Economics at the University of Dundee, Scotland. He is also an Honorary Research Fellow at the Health Economics Research Unit (HERU), University of Aberdeen. He has worked on the economics of illicit drugs and alcohol, the longitudinal measurement and evaluation of health inequalities, the economics of bereavement, the impact of adherence to breast cancer medication and has been involved in a number of economic evaluations of healthcare interventions.